In order to provide faster trains, Indian Railways have launched its new engine-less self-propelled train set, named Train 18. 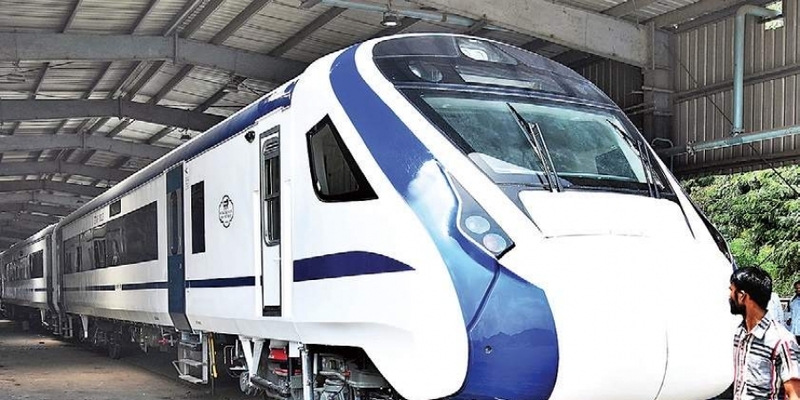 The fully air-conditioned semi high-speed train set has gone through a trial run on the Bareilly-Moradabad section and is expected to replace express trains on all railway routes. Speaking to Invest Foresight, Sunil Udasi, Chief Public Relations Officer at Central Railway (CR) said, “We would be happy to be the first railway zones to operate India’s first engine-less train. However, it is up to the Railway Board to decide which zone will get Train 18. Though, it might be early to say, as the train is still under testing”.